Love them! 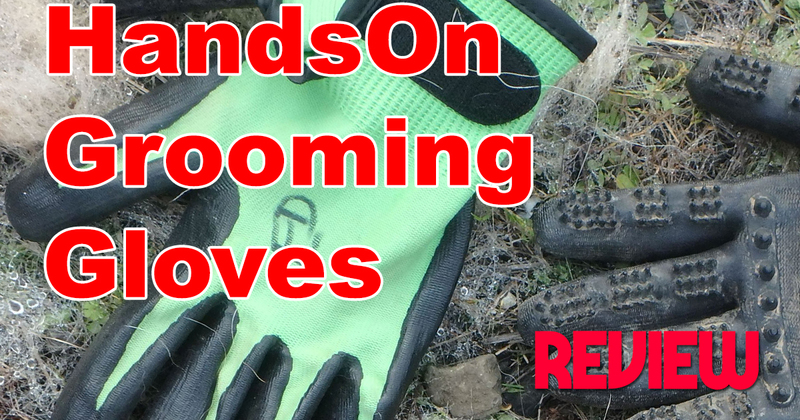 We discovered HandsOn Grooming Gloves in the winter of 2016 and have been using them continuously ever since. Still new after 6 months of use. 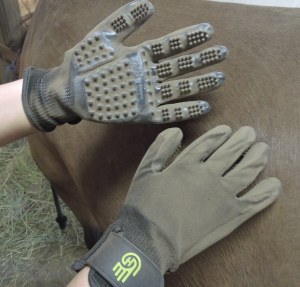 For ease of use, comfort of the beast and human, these gloves are hard to beat. 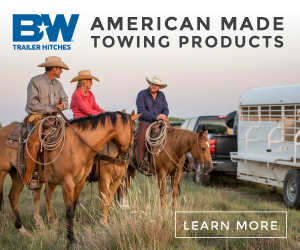 It’s like petting your animal, but with a purpose. 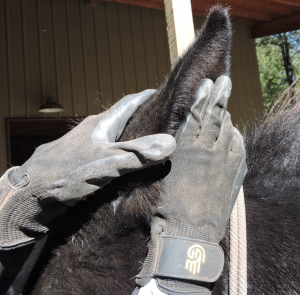 The scrubbing nodules on the palm and fingers of each glove make a deep and thorough cleaning easy and more enjoyable for rider and horse – or mule. 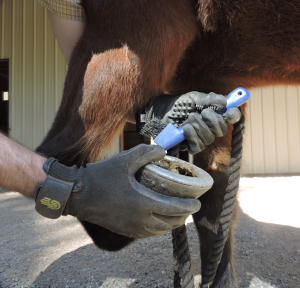 The flexible design of the HandsOn gloves makes it easy to conform to your horses (or dogs and cats) contours as well as gives you the ability to grab a lead, grip a hoof pick, or hold a bottle without taking a glove off or putting anything down. Being flexible the HandsOn glove make scrubbing difficult areas such as joints and ears easy and enjoyable. 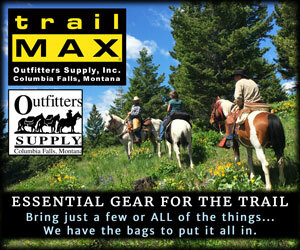 The Gloves come in various sizes to fit hands on any size. If you have smaller hands, now you don’t have to worry about trying to grip awkward large grooming tools. 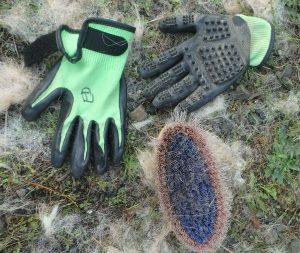 The curry combs, mitts, and scrubbers in your grooming kit may well start gathering dust once you try a pair of HandsOn Grooming gloves. HandsOn Grooming Gloves. They’re simple. They work. … And they make for great jazz hands!